Thanks to all the listeners who donated: Matthew, Bijon, Frank, Mike, Bill, Karen, Mary, Bryan, Donna, Dave M., Peter, Kyle, Alasdair, Dave, Janis, Harold, Jack, Ross, Wally and Chris! Thank you to everyone who donated to my program during this year's funding drive. 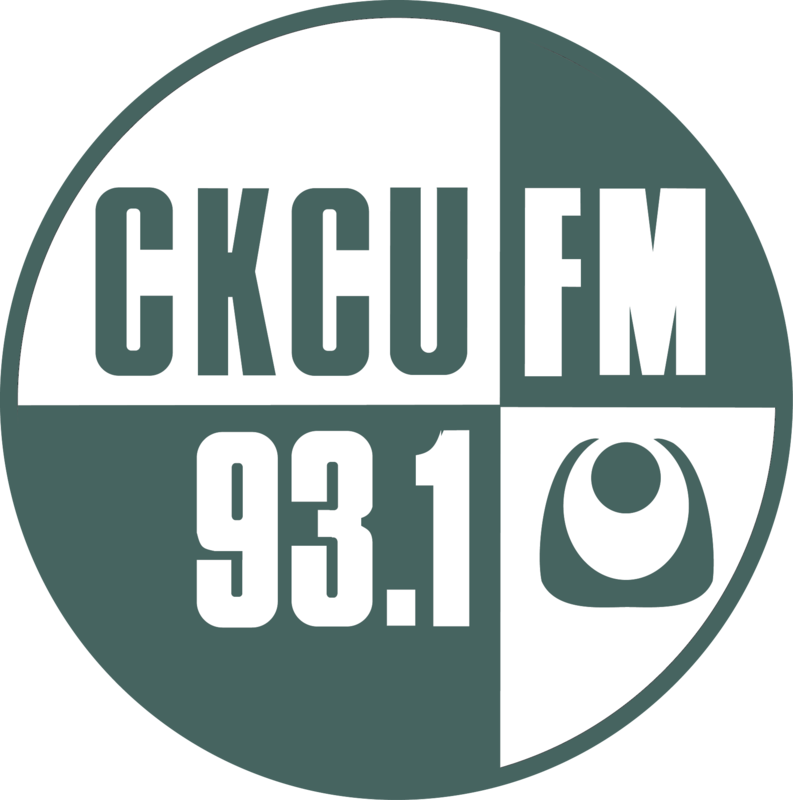 CKCU FM IS 39 YEARS OLD TODAY!